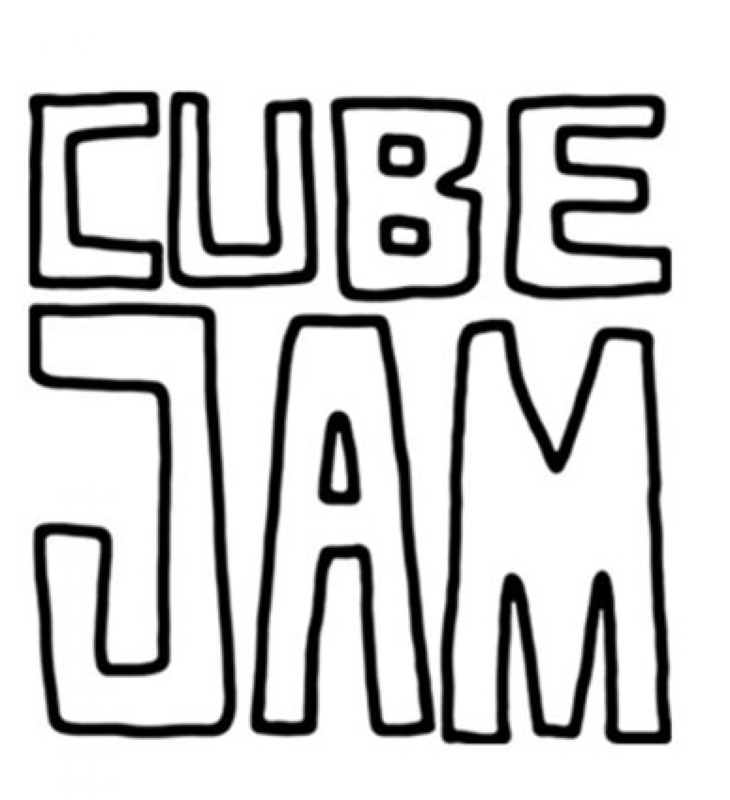 Cube Jam was a series of invited and public workshops created to bring the smarts and creativity of games makers to the Cube. Captured in a tumblr blog by the Brisbane chapter of the International Game Developers Association, in collaboration with The Cube. By bringing together some of Australia’s elite practitioners we hope to discover news ideas and pathways to thinking about what success might look like on The Cube. Capture here - The end-of-day presentations will give you an insight into creative thinking and ideation process. Through an open call invite CubeJam2 broadened the possibilities of what it means to be a games maker. Asking the question how can the unique skills of games makers be translated into new locations like the large, public interactive screens at The Cube? This workshop offered teams of indie creatives, students and emerging professionals to come discover, share and devise solutions to these challenges. Outcomes captured here. Cube jammers from Pimpama College and Qld Academies Young Scholars program came together for a one-day intensive. Mentored by professtional in the field this program gave students the opportunity to think big and think outside the box whilst inside The Cube. Presentations in front of a crowd of 50+ family and friends ended the day on a high note. Final presentation and CubeJam panel discussion where held at GO423 Symposium 2014 .